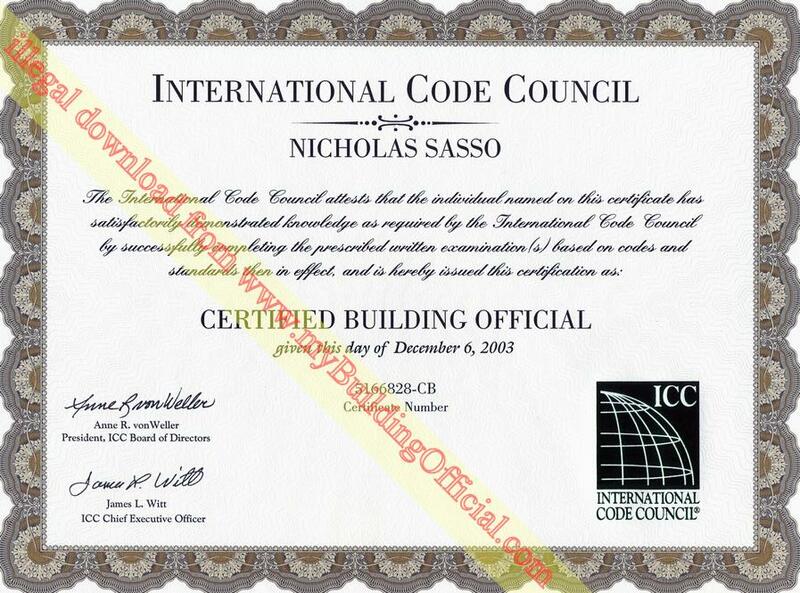 ​All content presented by this website is protected under U.S. and International copyright laws. 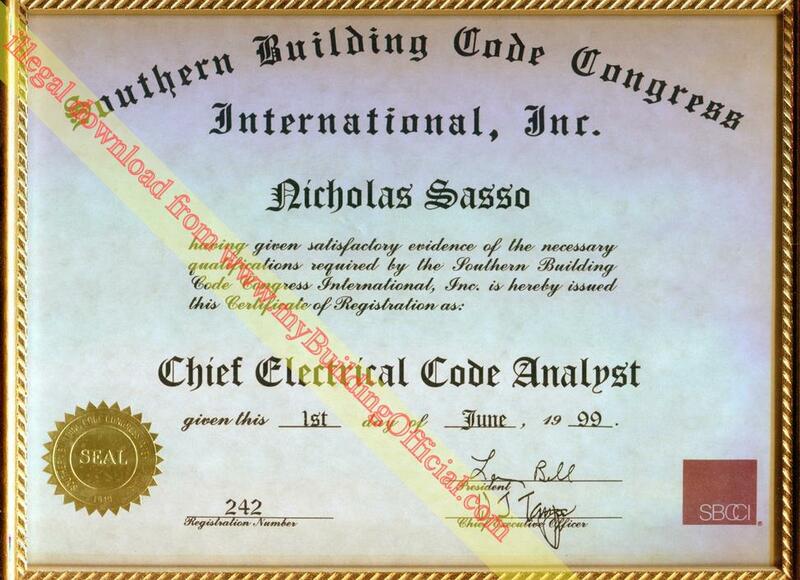 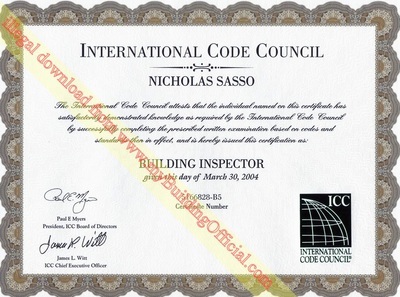 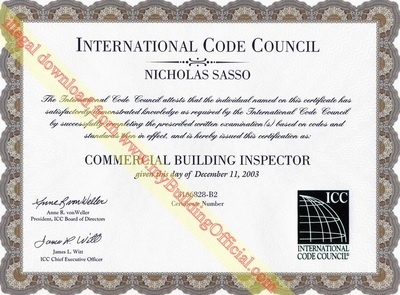 All content presented by this website may not be copied, reproduced, downloaded, nor presented to any party in connection with any matter, without prior written consent from Nick Sasso. While information shown on this website is factually correct, there may be purposeful omissions and shortened descriptions. 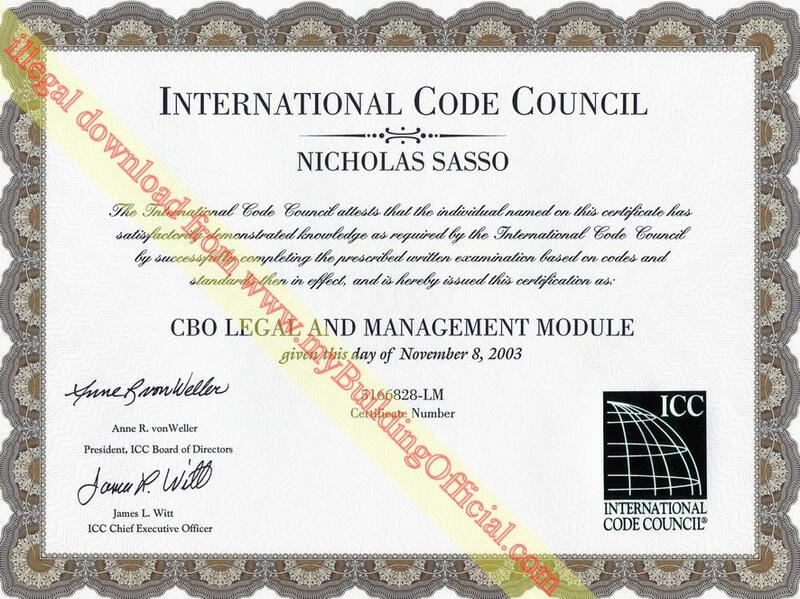 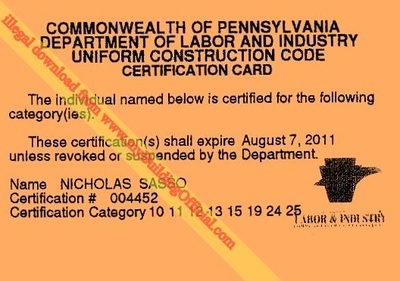 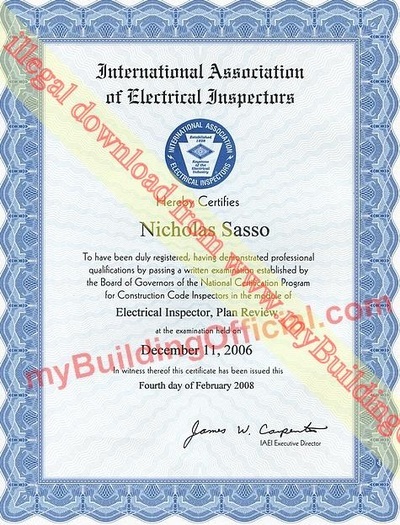 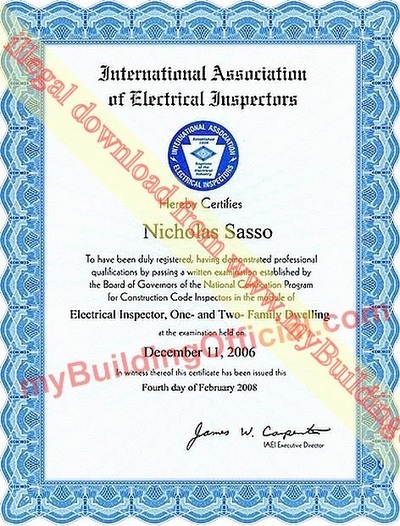 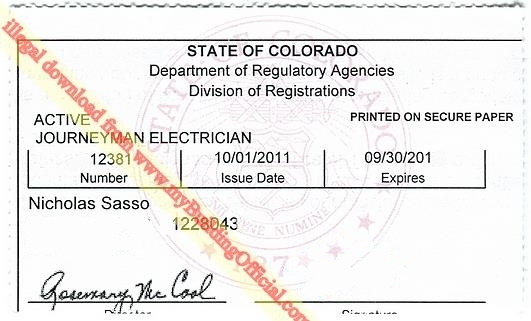 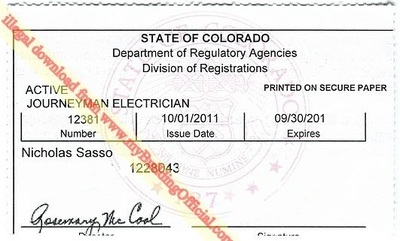 Not all certifications and licenses are not displayed.